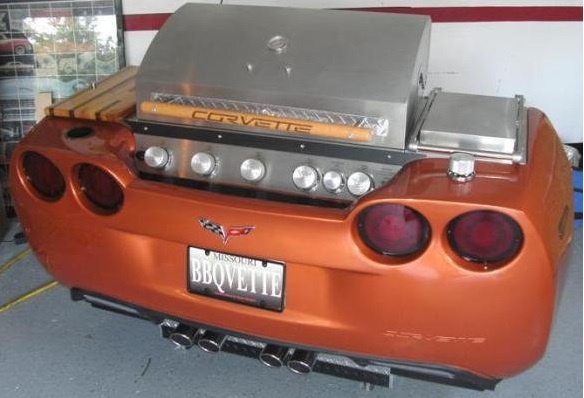 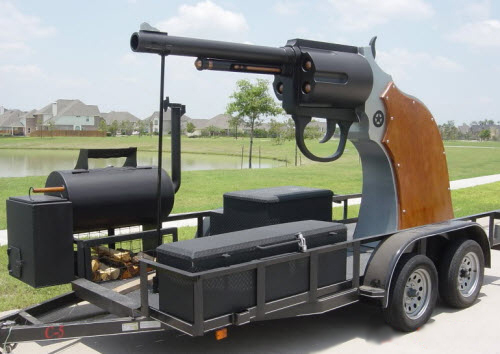 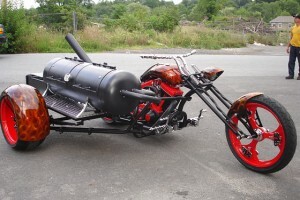 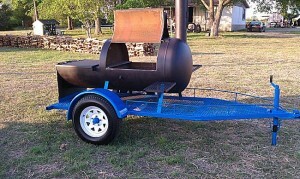 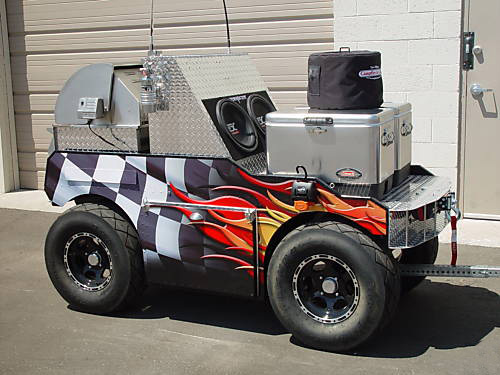 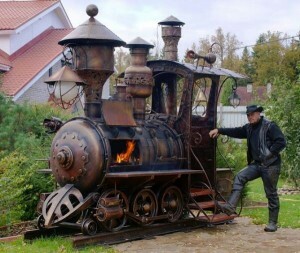 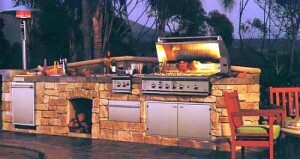 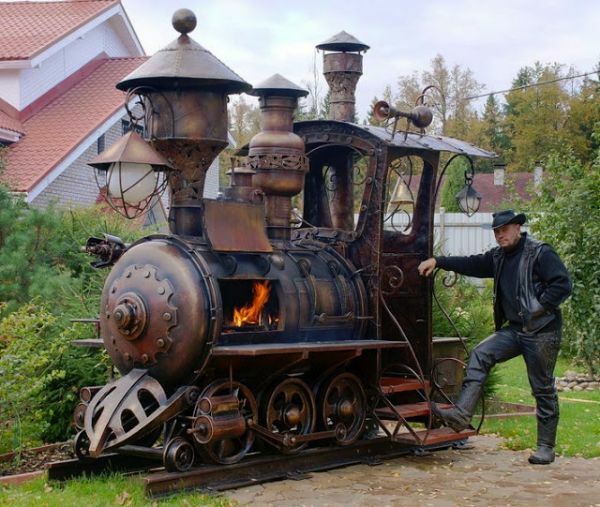 Hiring a unique, fun and fitting custom barbecue for your event adds a sense of exclusivity and attention to detail. 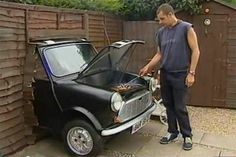 We’ve put together a list of our 8 favourite unusual and quirky bespoke grilling machines that have brought a twist of the unexpected to garden parties everywhere. 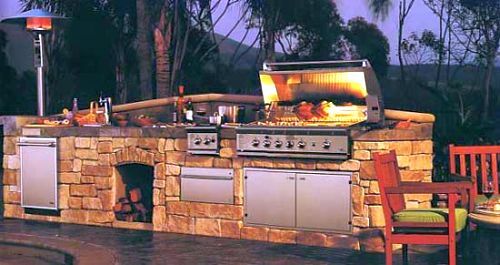 For advice on where to find fantastic summer party venues where you can host a barbecue, call Function Fixers or fill out our online form to get a last-minute deal for 2014!